We are one of the UK's leaders for innovative GPS based products for the consumer and commercial markets. 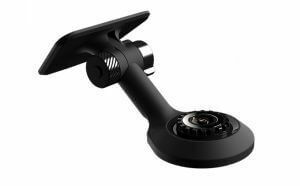 Safety Camera Detectors that helps you maintain speed awareness and improve your road safety. Shop online today for our range of safety camera detectors. 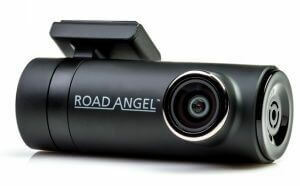 UK dash cams, with front and rear dash cam, to capture crashes and accidents on the road. 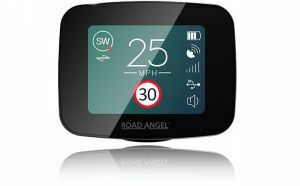 Shop online today and take control of your own road safety. Car rear parking sensors can be fitted to your car to improve your reverse parking skills and reduce accidents. 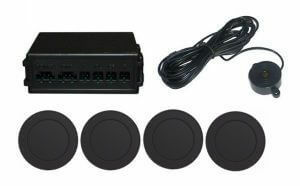 Shop online for car parking sensors today. Accessories for our parking sensors, speed camera detector, dash cams & other products can help you to improve your road safety.